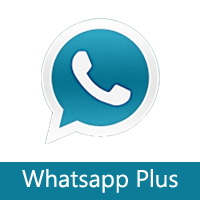 Searching for WhatsApp Plus? WhatsApp Plus has got a jump from 6.70 to 6.72 with a long list of improvements and bug fixes. You can’t download WhatsApp Plus 6.70 APK because WhatsApp Plus is not developed by WhatsApp. This version has added an option to check contact activity with the help of WhatsApp log. Along with this many languages, translations have been updated. The detailed changes are listed below. New MOD to hide typing/recording info in Groups or Contacts chats separately. Translation to german, dutch, Italian, Brazilian, Azerbaijani and Turkish updated. Trying to download the whatsapp plus but can’t find the exactly link to download it. All the links has been removed as the application violates the copyrights of WhatsApp Inc. Trying to dwnload whatsapp+ 6.72 and facing challenges. Hi, As per the developer, WhatsApp Plus is no more supported. my whatsaap is nt wrking..as it been banned?? Please uninstall Whatsapp Plus and download the official version of whatsapp from Google play store. It is recommended not to use Whatsapp Plus as of now. The developer of the application has already withdrawn from its development. I can’t download whatsapp+.. Plz help me..
All the third party WhatsApp clients has been banned by WhatsApp. Third party apps has been banned now. Whatsapp plus banned me for 24 hours.But I can not understand the matter.Now what should I do? Oh why? ?this whatsapp plus is the best i’ve been used it…but my bad i excidently uninstall it…howi can gert it back?? 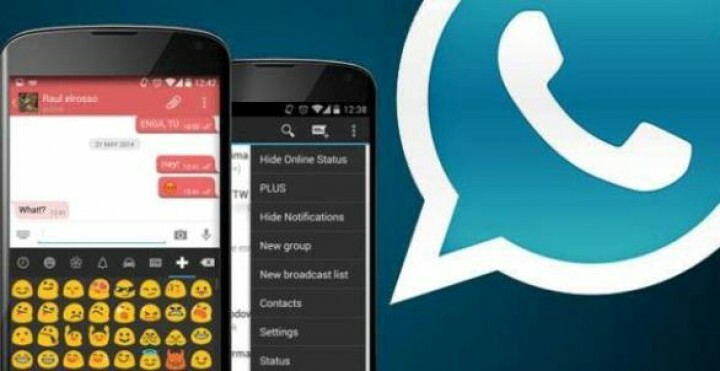 As it has been mentioned above, WhatsApp Plus has been banned and the project has been dropped by the developer. If you are downloading any version of WhatsApp Plus from anywhere then you are getting into risk of using unreliable third party app. I wants to insatll wahtsapp pluse how can i? Av tried 2 download it buh itz never complate, dooooh!!! I can’t download whatsapp plus.. why? Please reply .i want to know why i cant download? WhatsApp Plus has been discontinued now, so there is no download link available. Please use the official WhatsApp application from Google Play Store. Thats why I always insist to install the latest Official WhatsApp application from Play Store. there’s no download link??? Please please please fix that problem I wish to download whatsapp plus again..